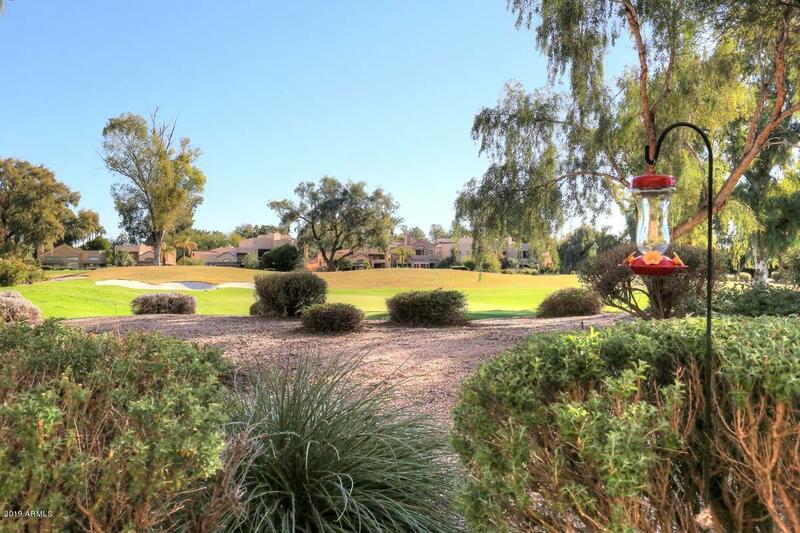 Golf course views!! 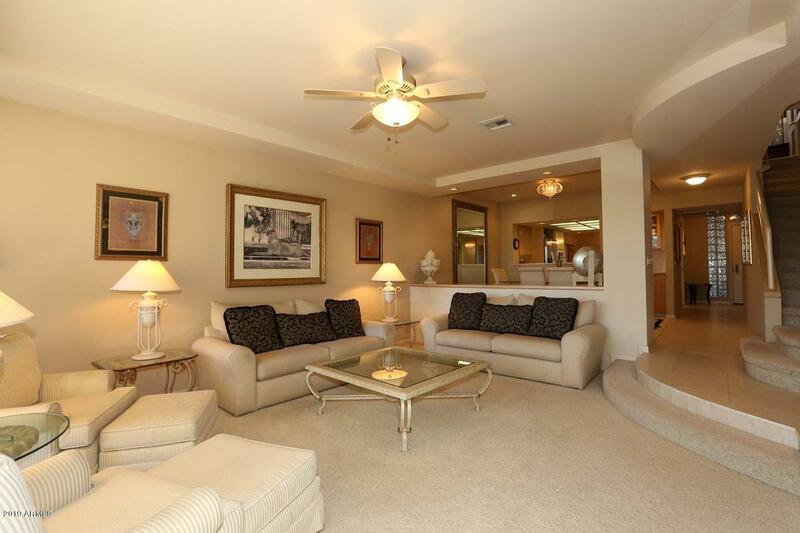 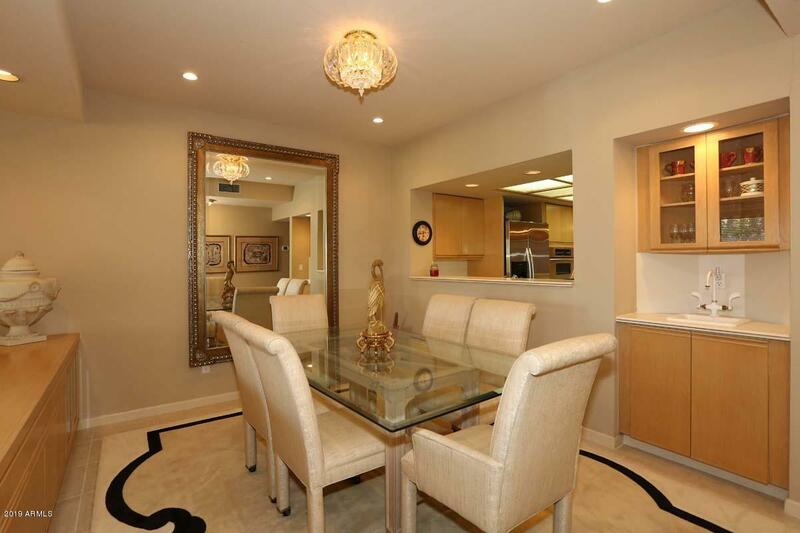 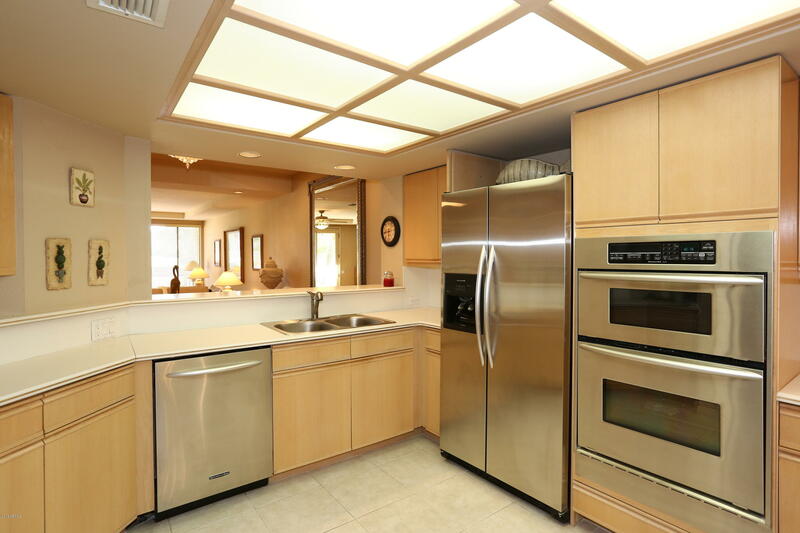 Beautiful home in a guard gated community. 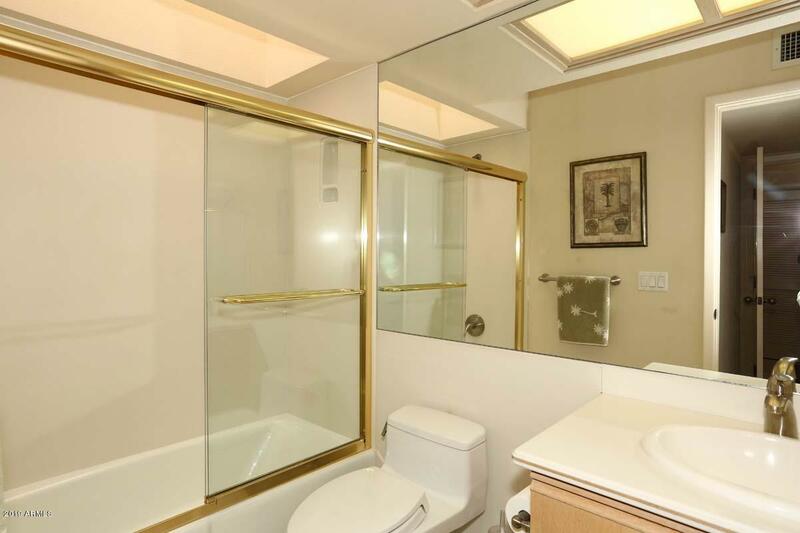 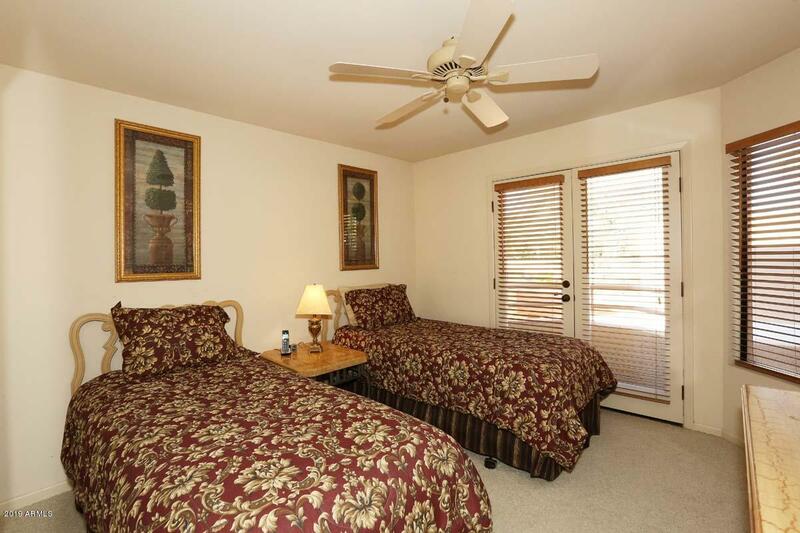 2 Bedrooms plus Den and 2.5 Baths, 2 car garage. 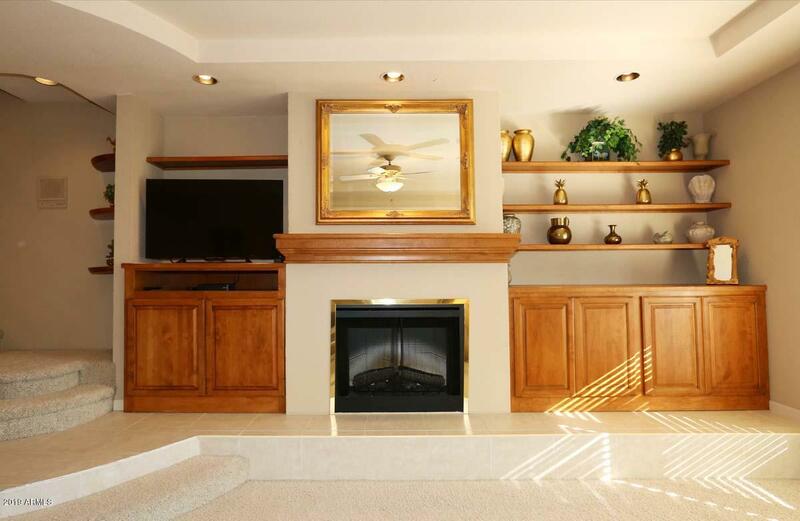 2 Decorative fireplaces. 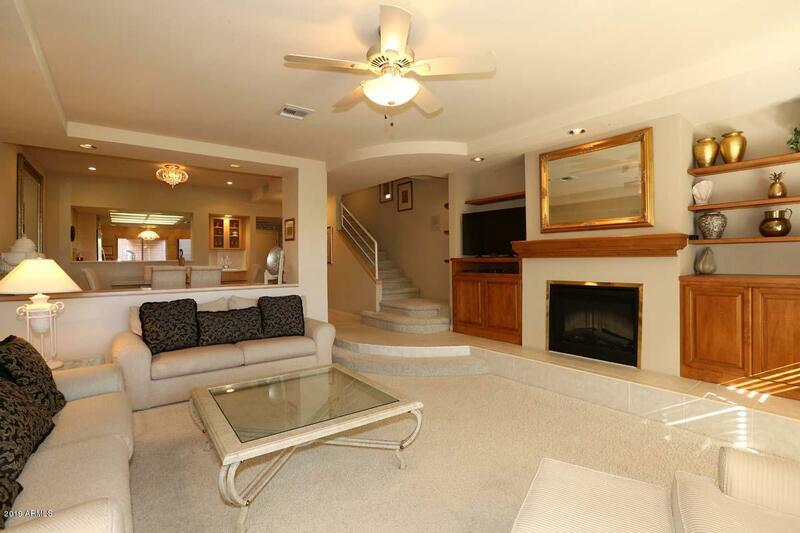 Both bedrooms and den on upper level. 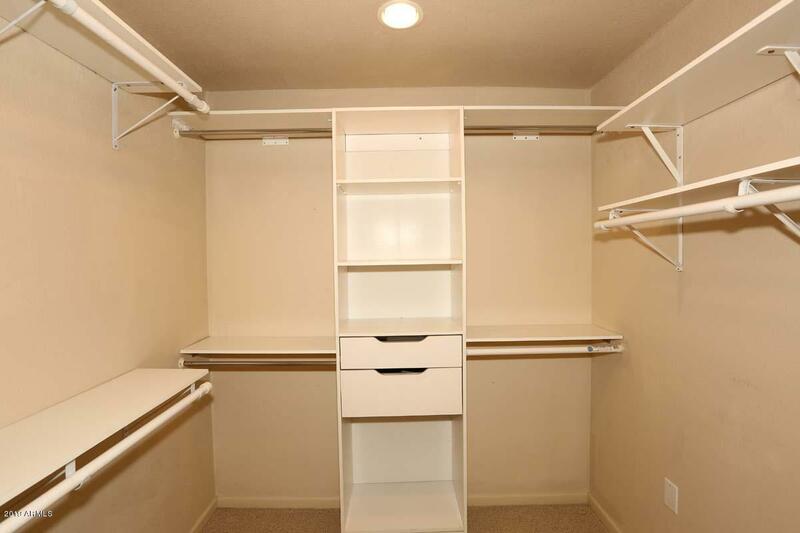 This is the ultimate winter home for your most discriminating or fussy buyer. 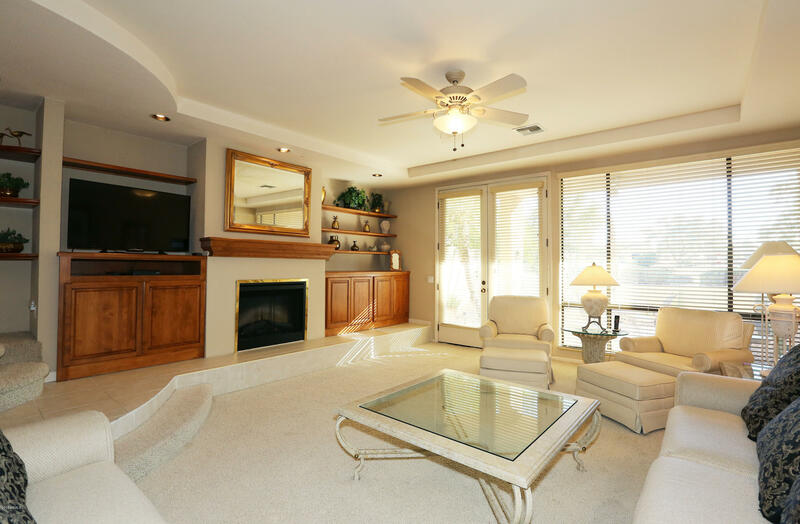 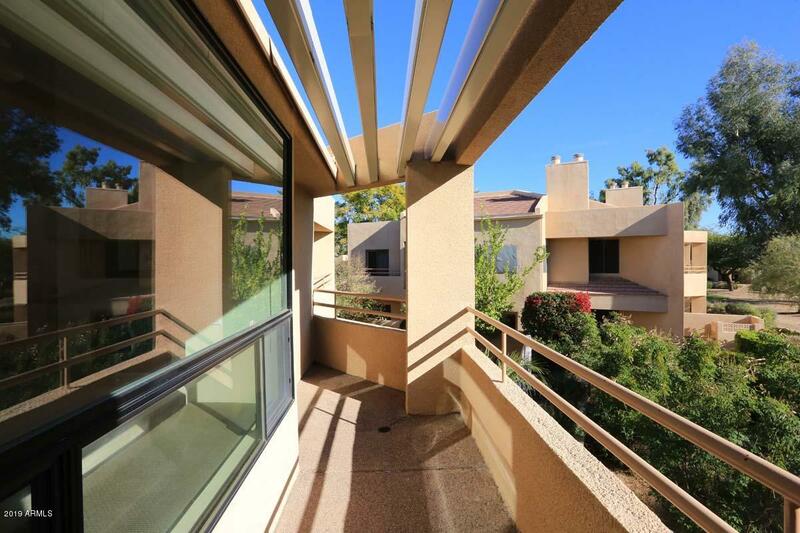 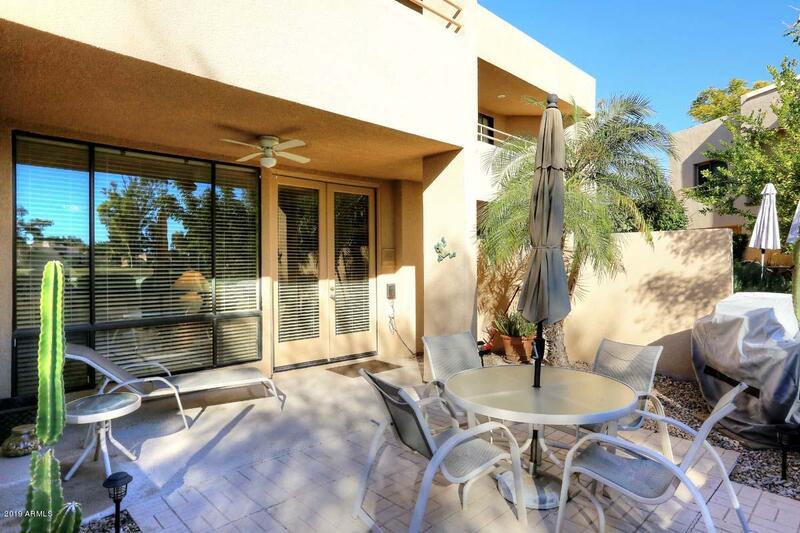 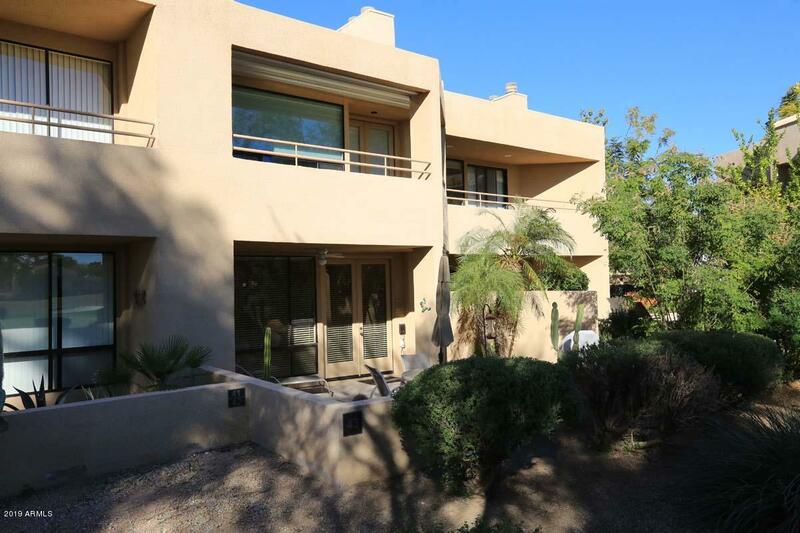 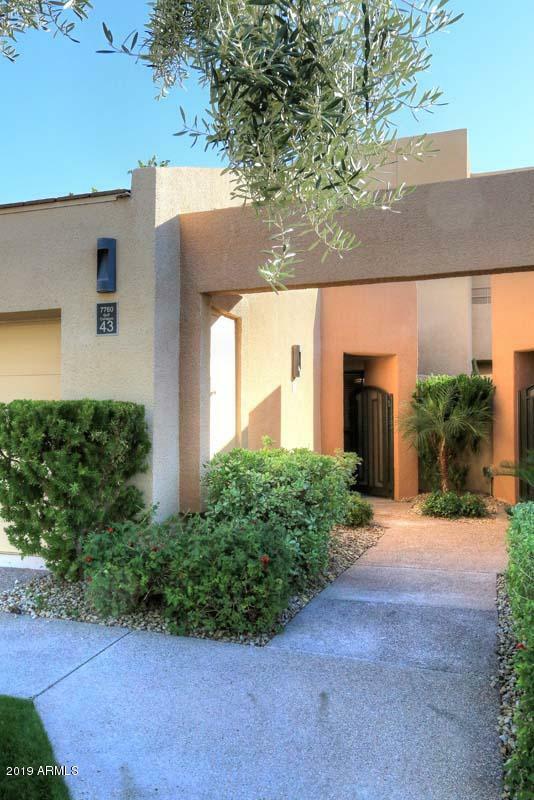 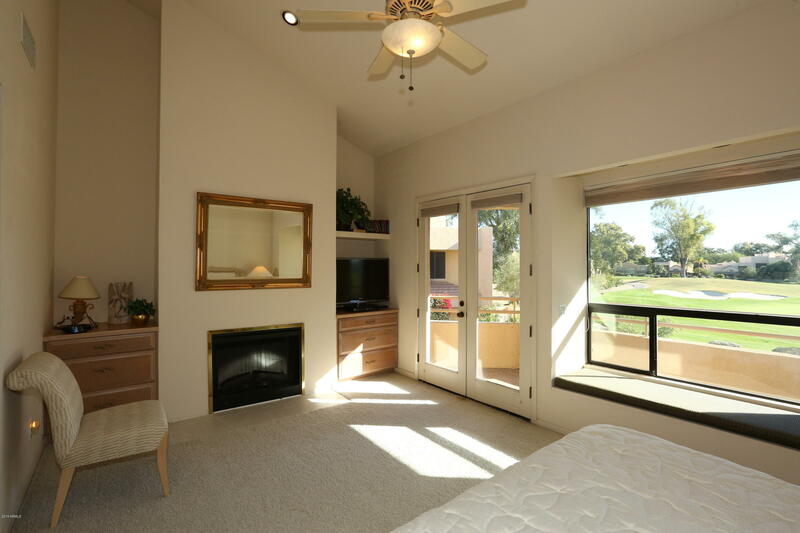 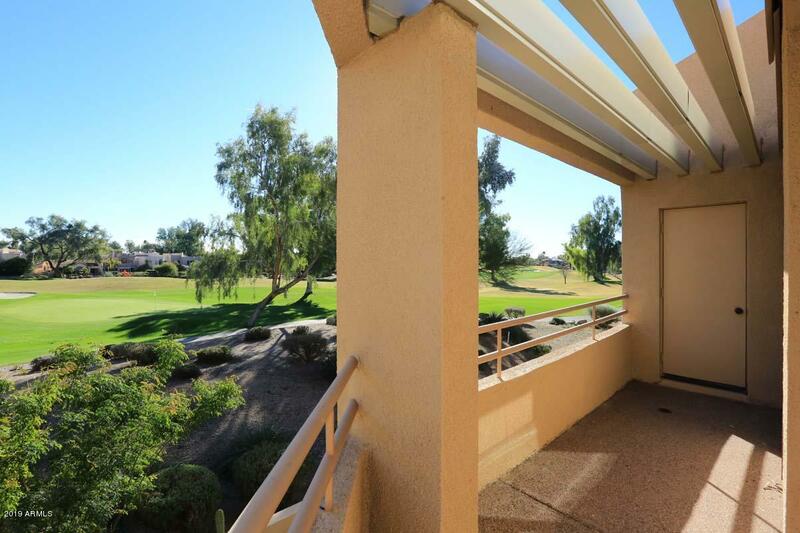 Patio, living room, balcony and master bedroom offer a stunning view overlooking hole #2 and fairways of the Arroyo Golf Course with distant mountain views as well. 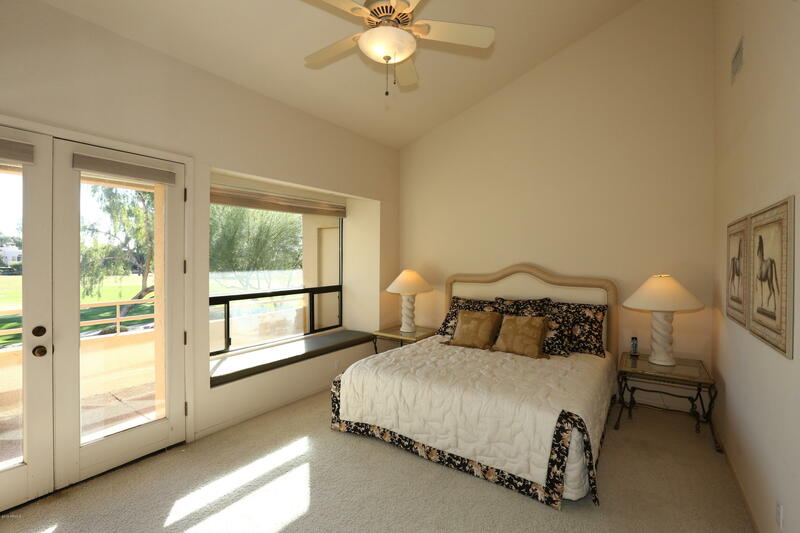 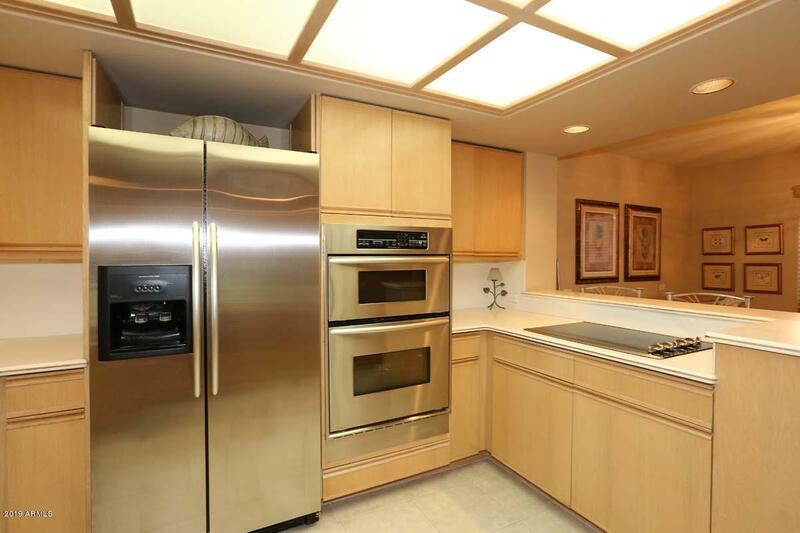 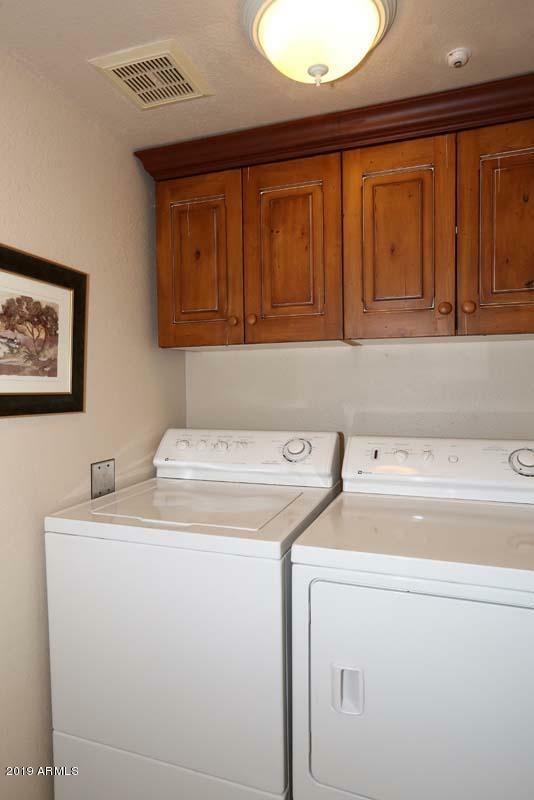 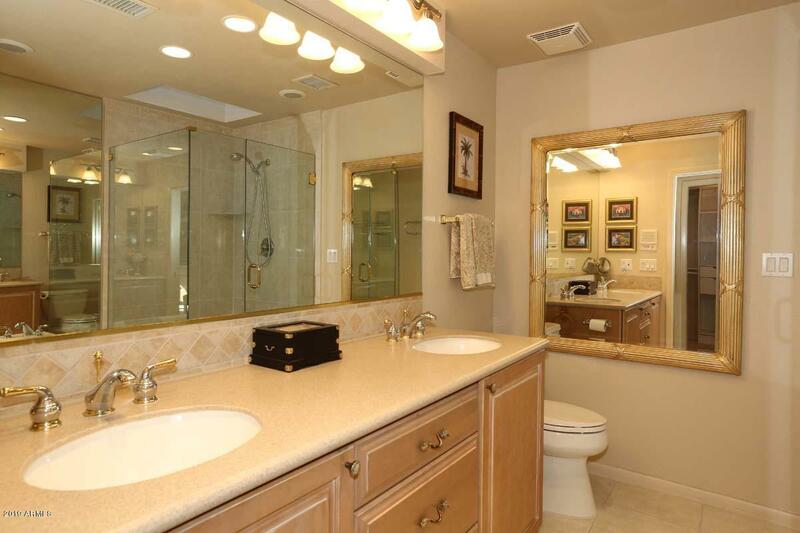 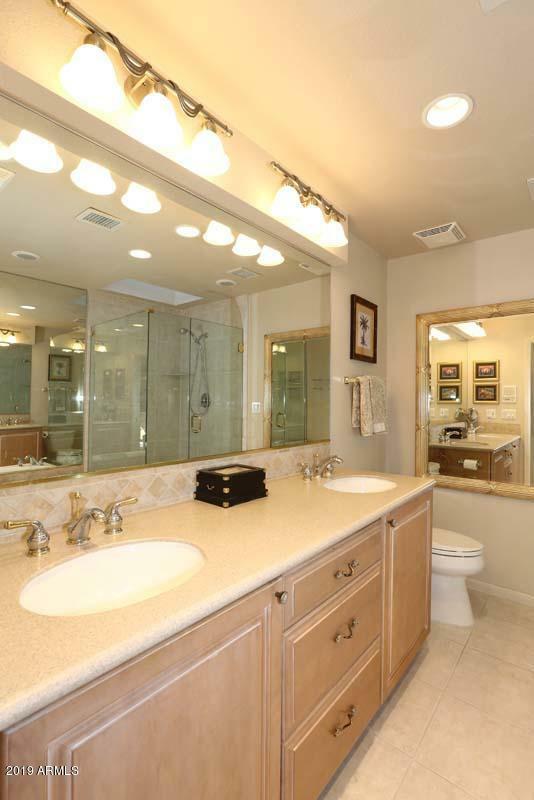 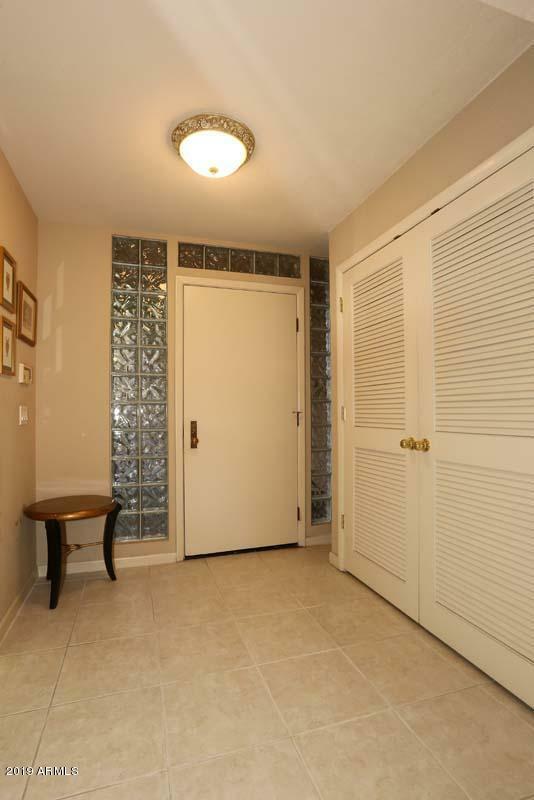 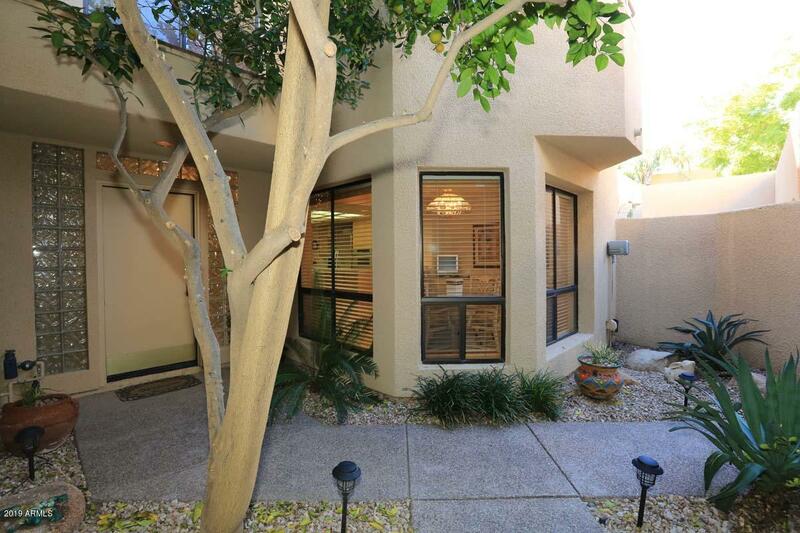 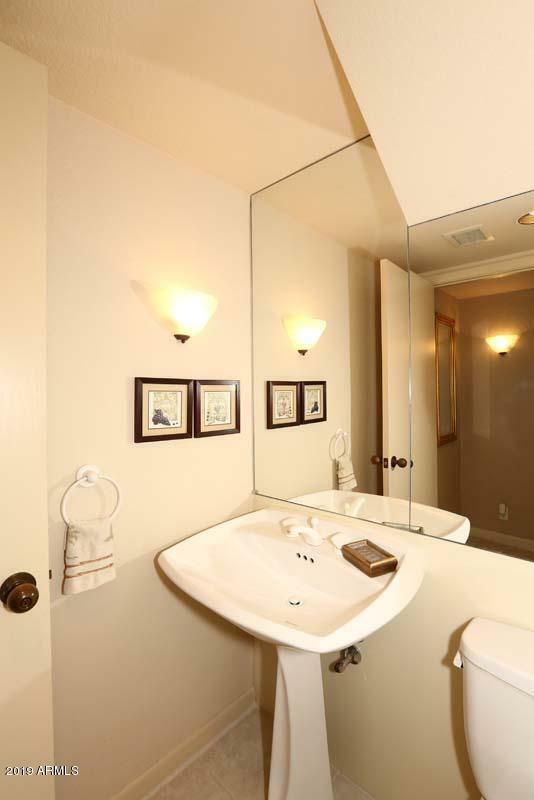 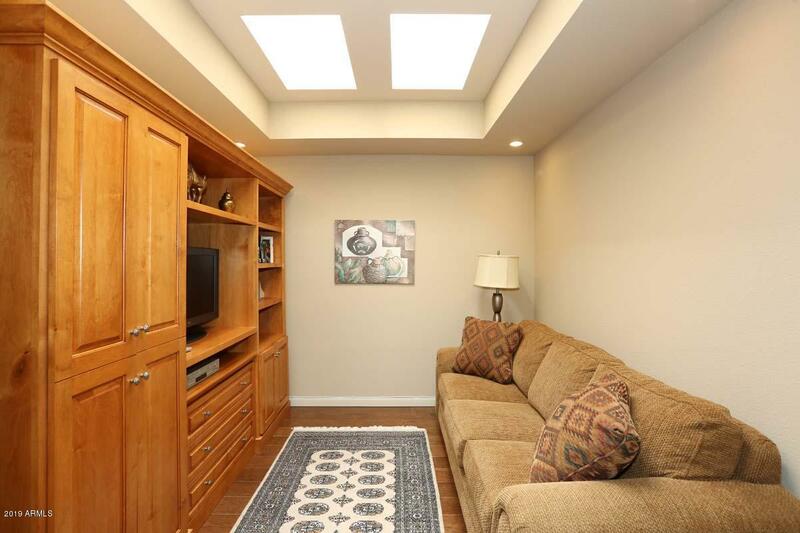 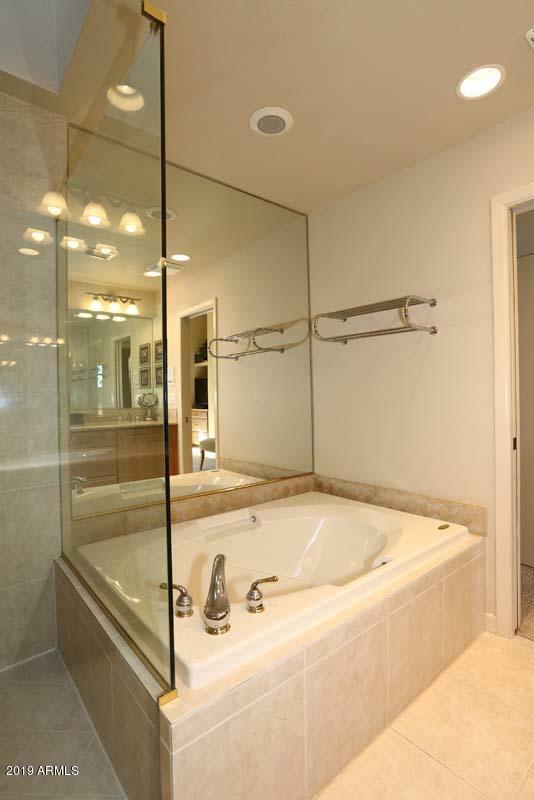 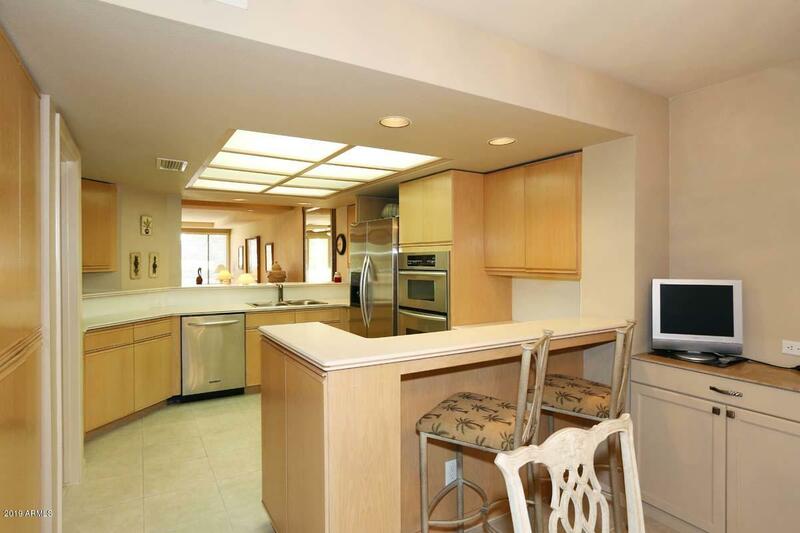 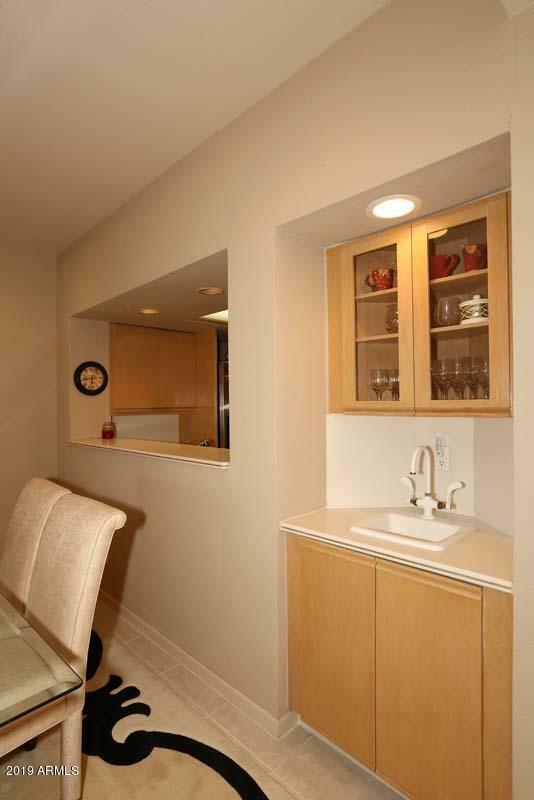 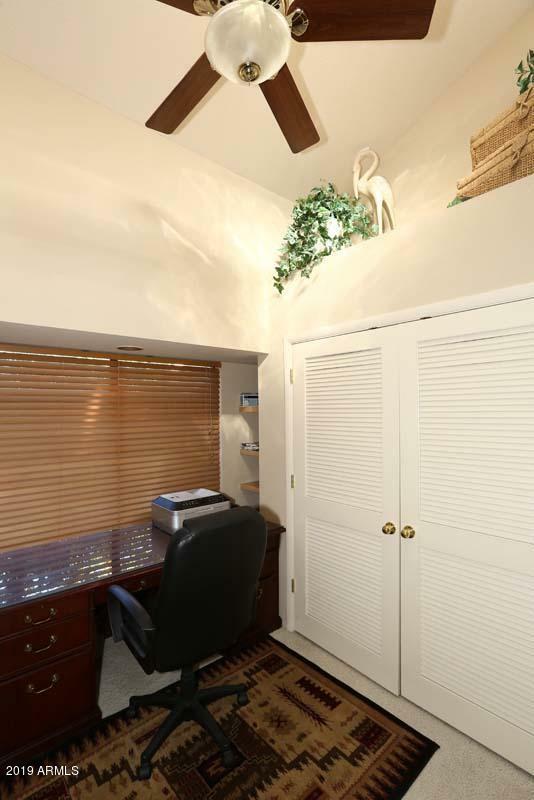 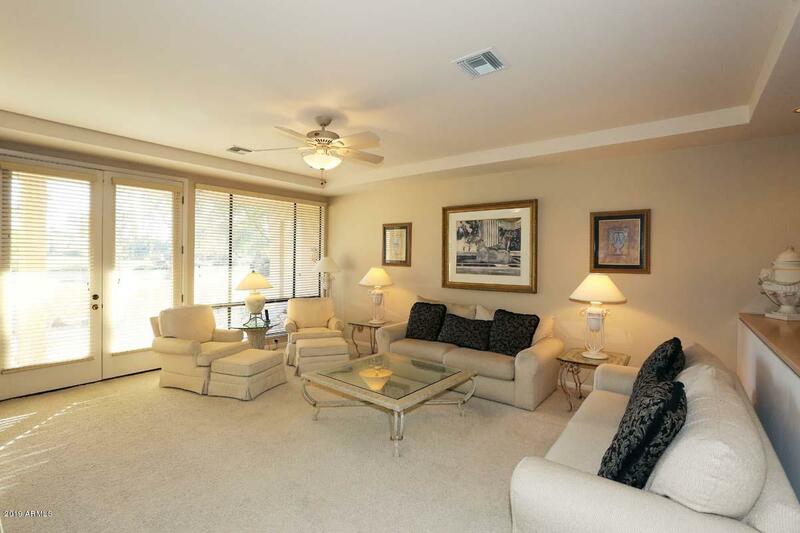 Close proximity to the community center/tennis/fitness and community pool. 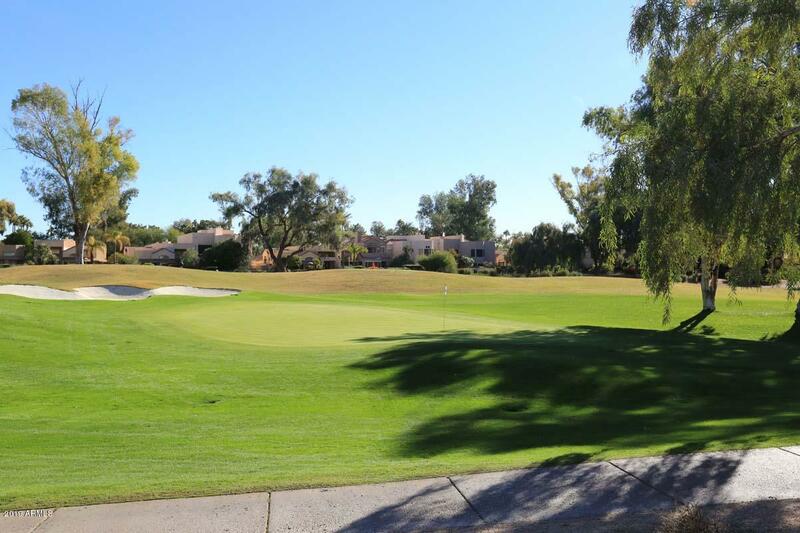 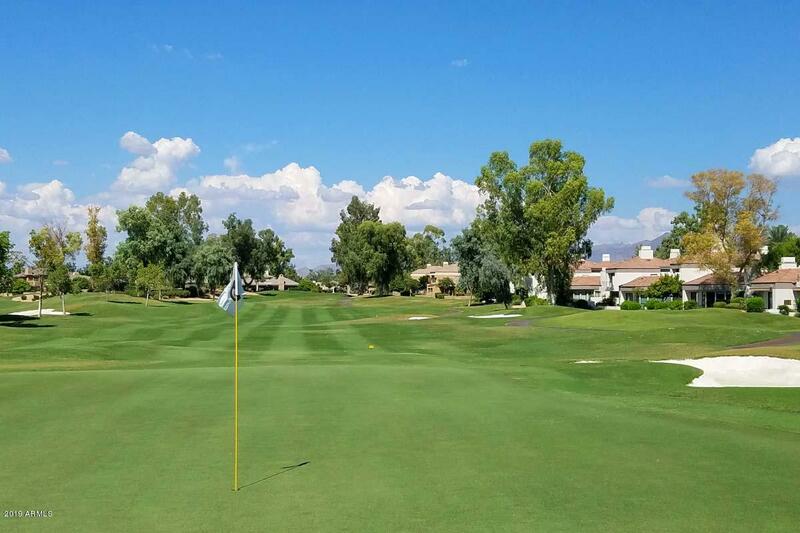 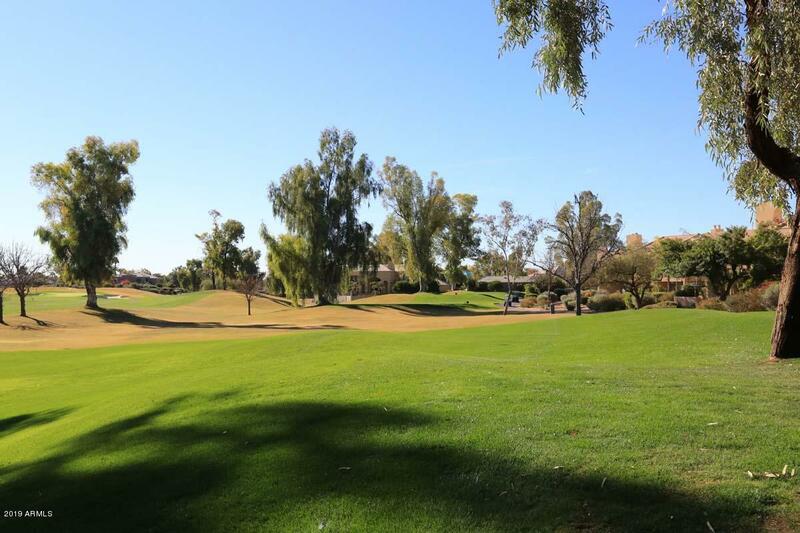 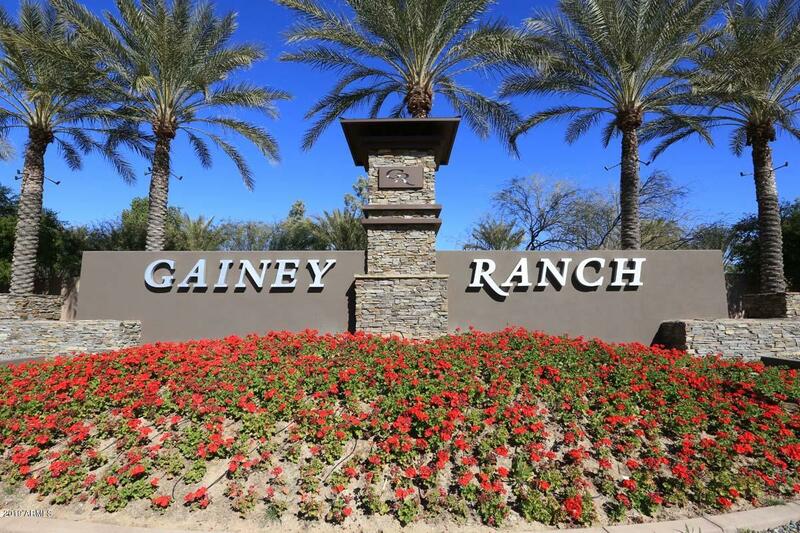 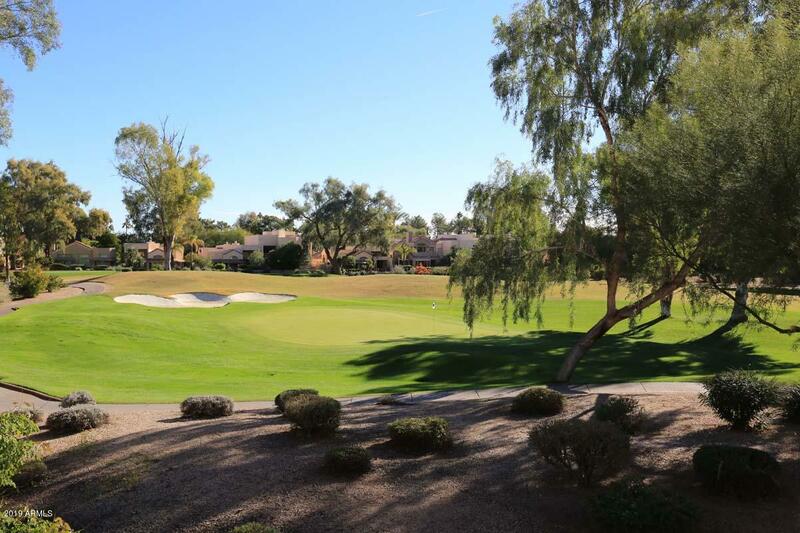 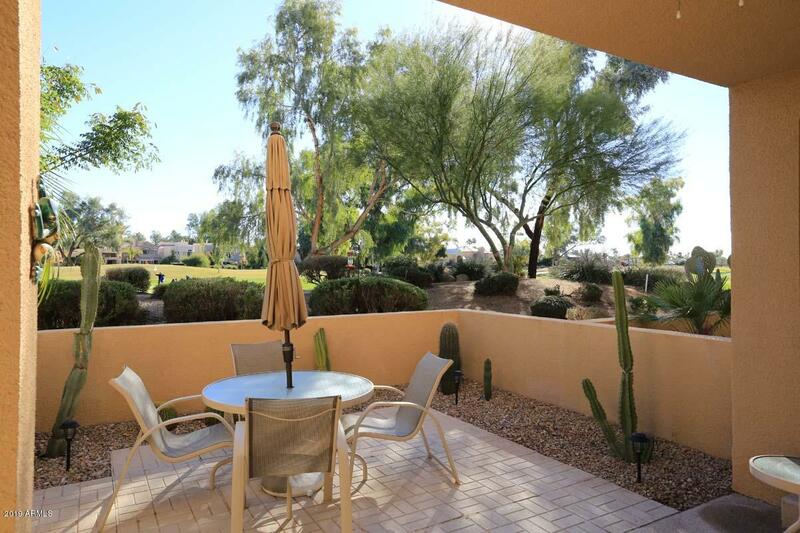 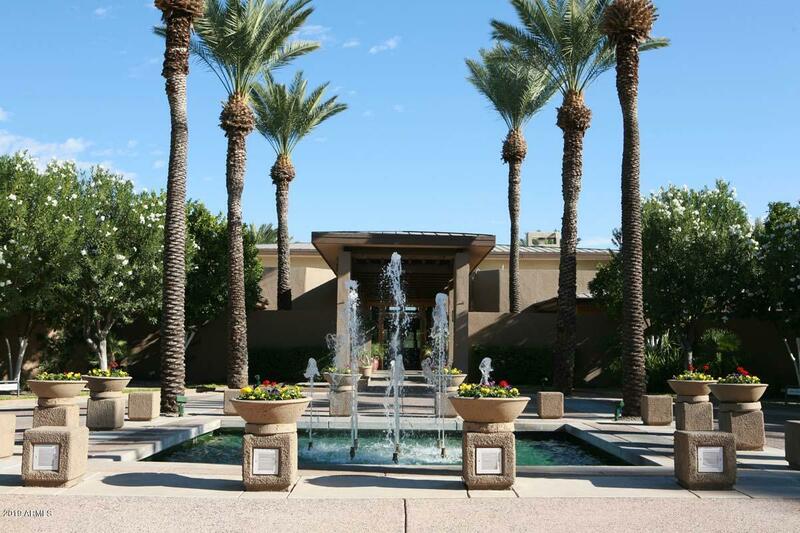 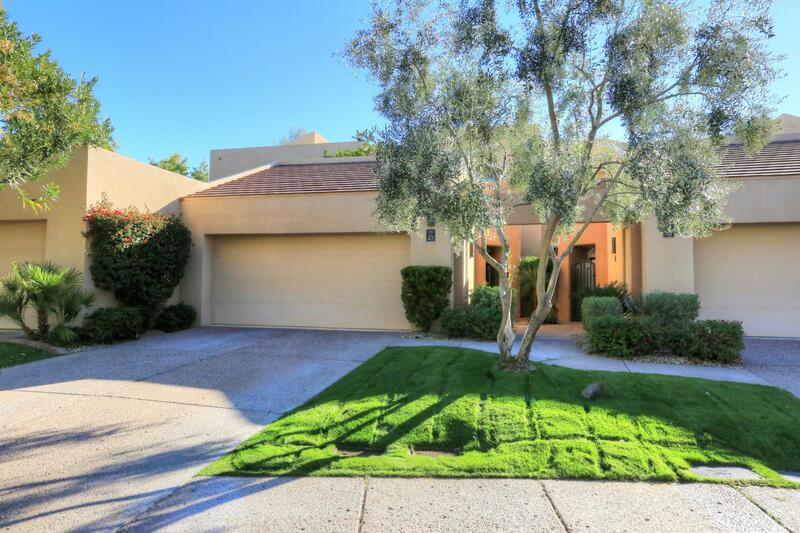 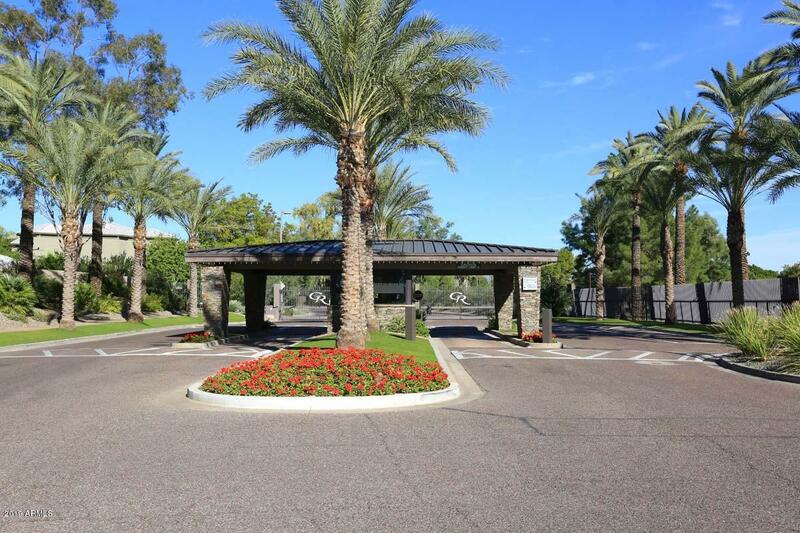 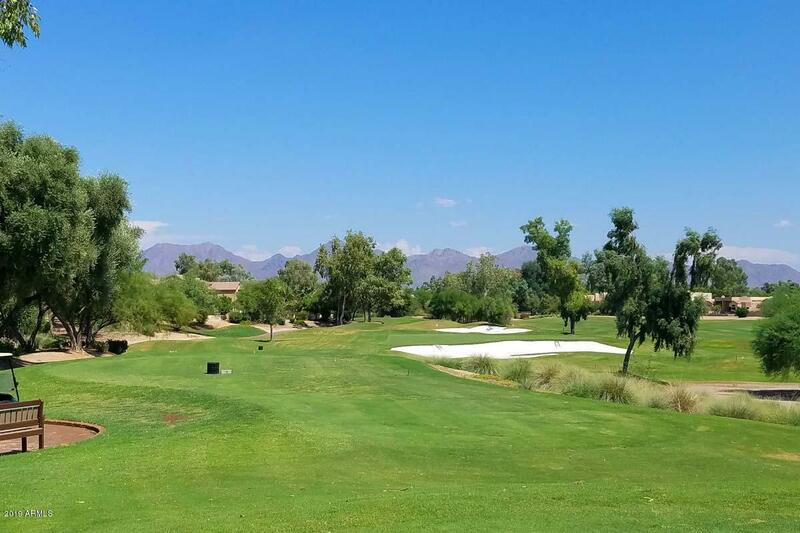 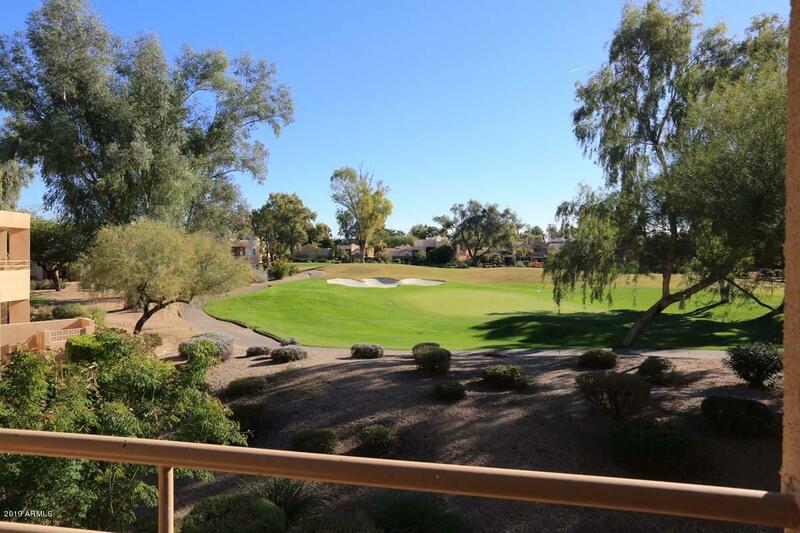 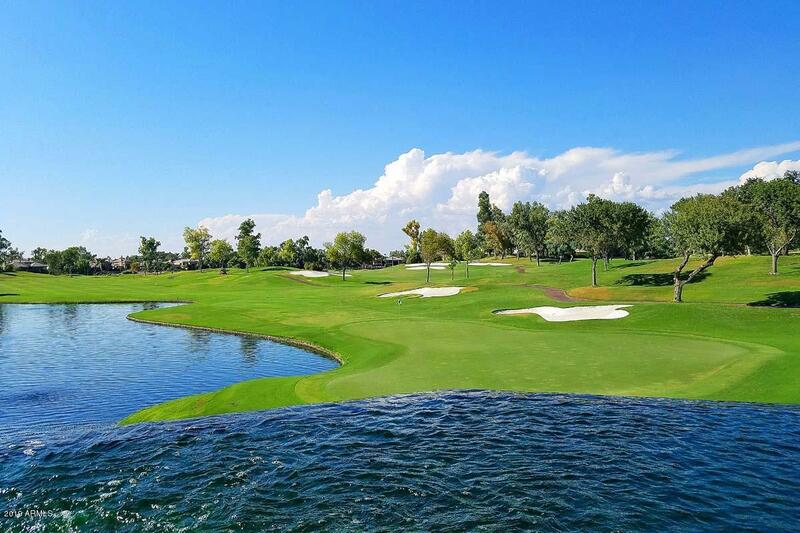 Gainey Ranch is close to Shopping, Restaurants, Old Town Scottsdale and spring training baseball. 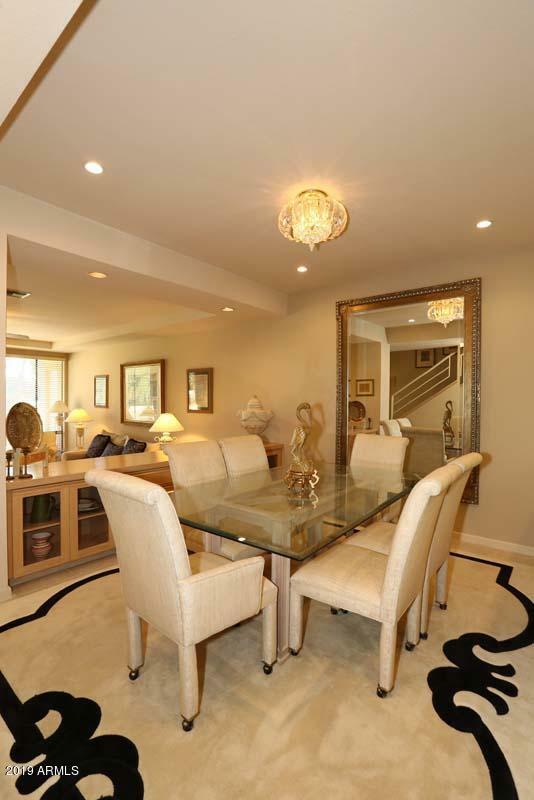 Furniture/furnishings are also available.